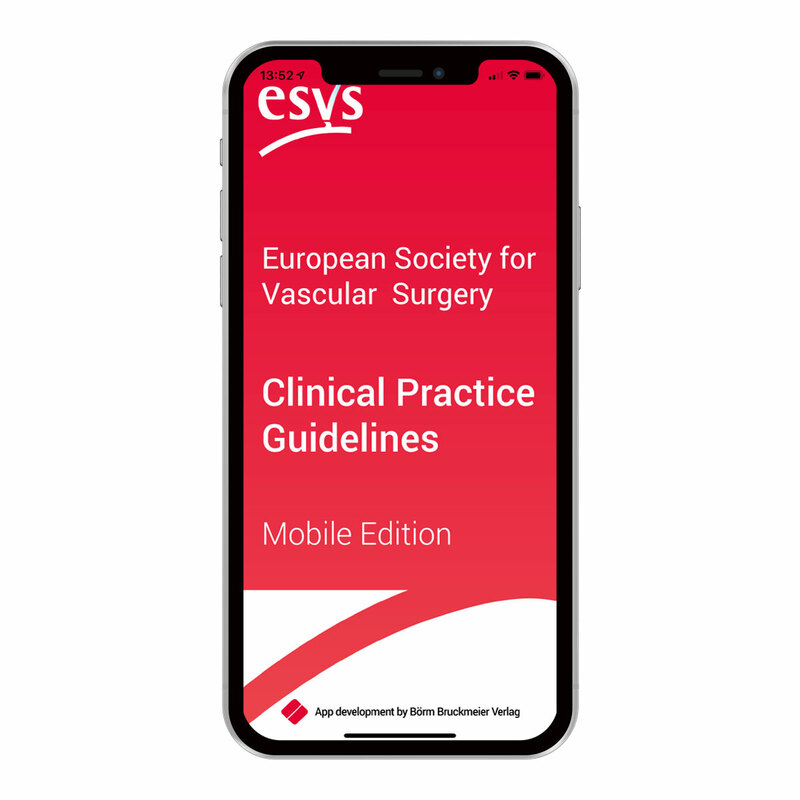 The European Society for Vascular Surgery (ESVS) guidelines app collects together the recently published clinical practice guidelines written by the experts in the field. 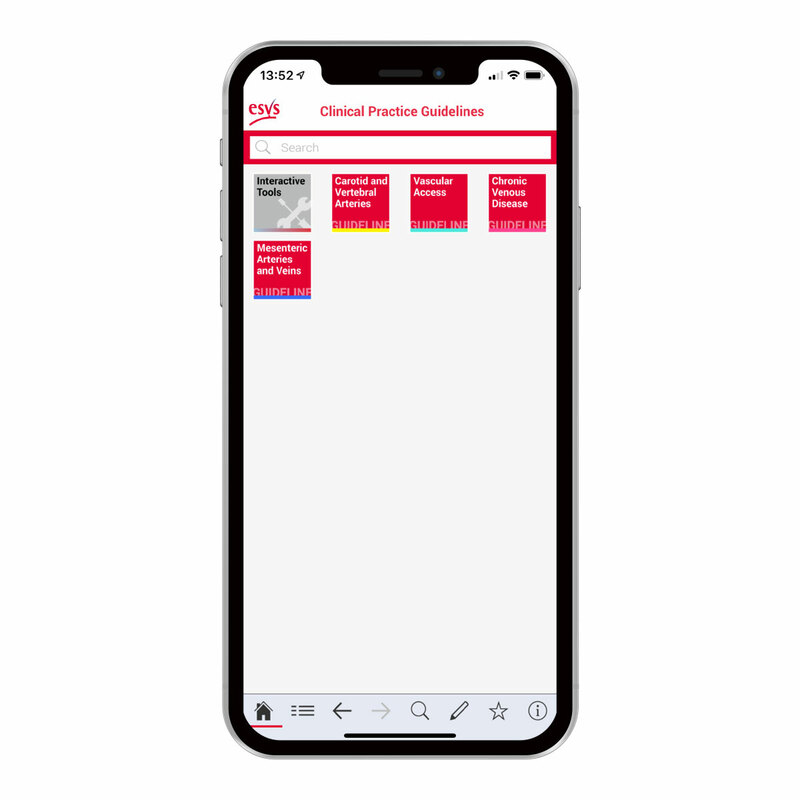 The guidelines can be found in easily readable form for easy use in everyday practice. 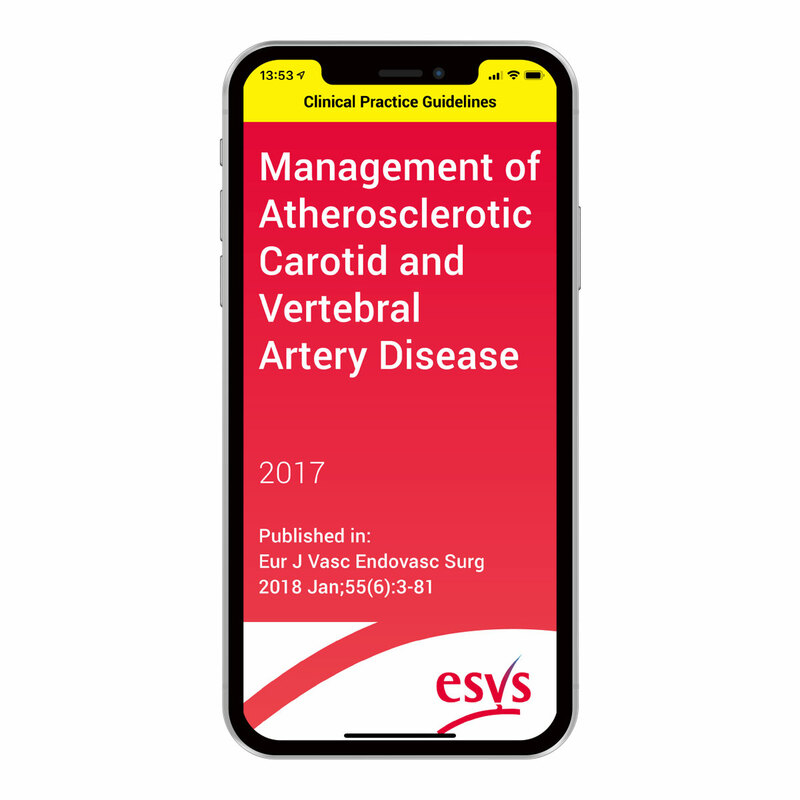 The recommendations for diagnosis and treatment of vascular surgical diseases are readily available. 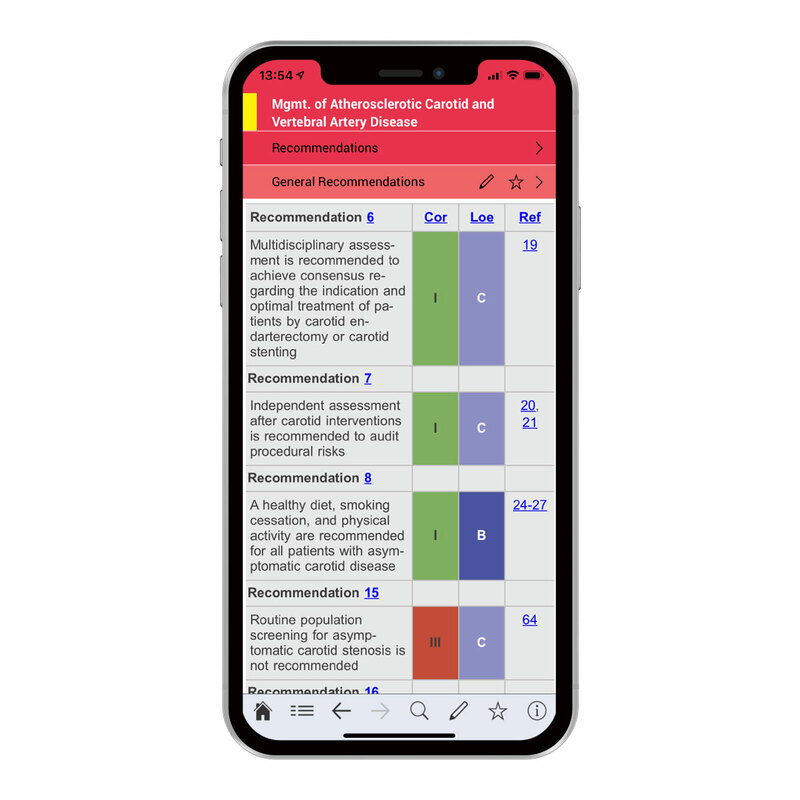 The app contains the original text of the guidelines describing also the evidence behind the recommendations. 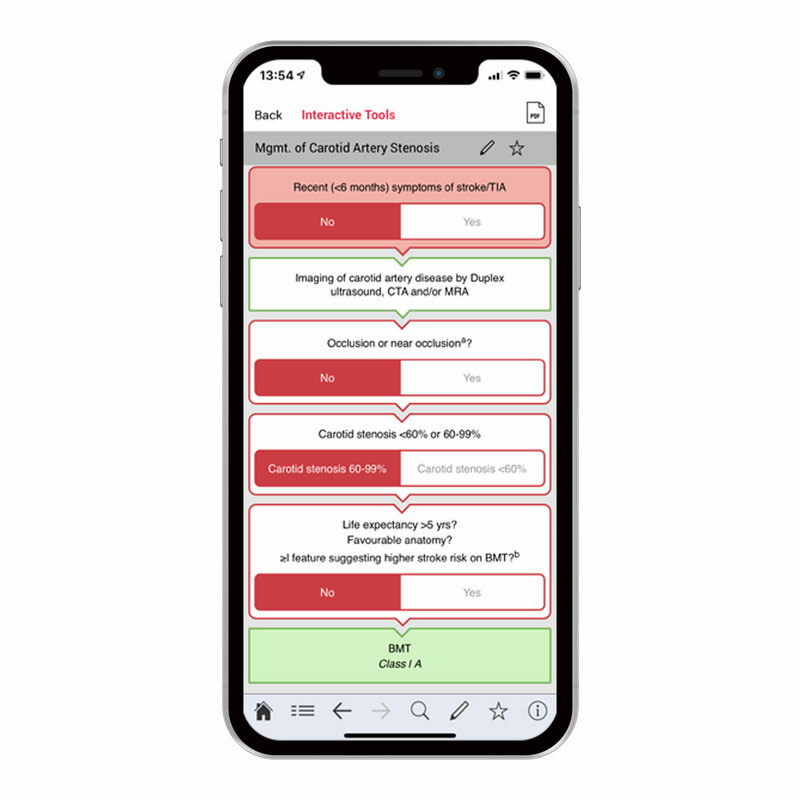 Interactive algorithms, calculators, and scores have been added to assist the user in clinical daily work. 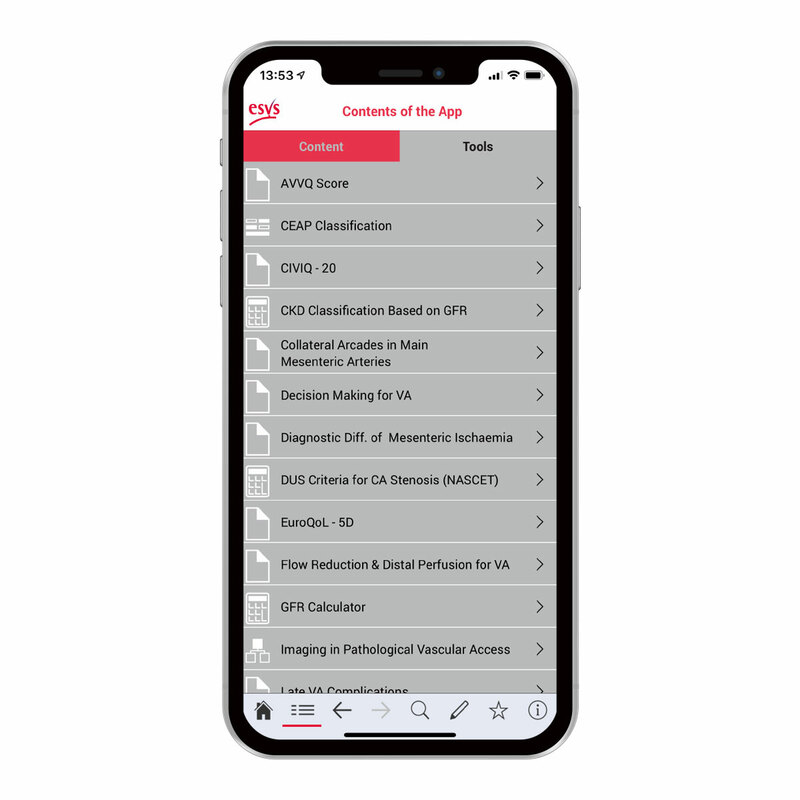 The app enables easy navigation, searches within the app, bookmarking the useful pages, and taking notes. 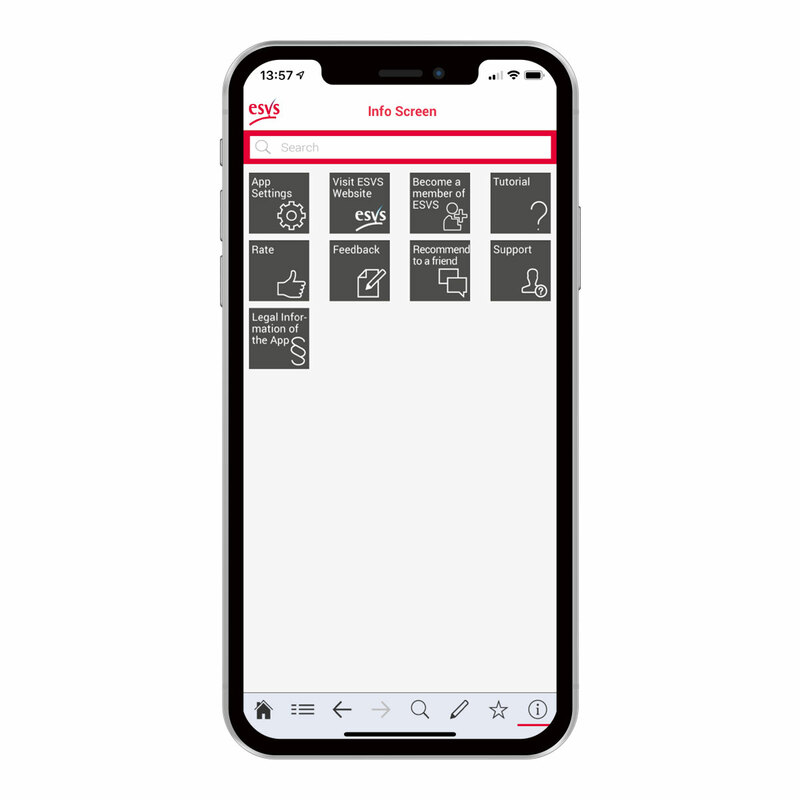 Once downloaded, the app can be used offline.